Rent Moriarty’s Restaurant & Irish Pub | Corporate Events | Wedding Locations, Event Spaces and Party Venues. Are you looking for an unforgettable dining experience, a fun night out on the town with your friends, or the perfect place to enjoy a beer in Philly at night? Then you’ve found what you’re looking for! 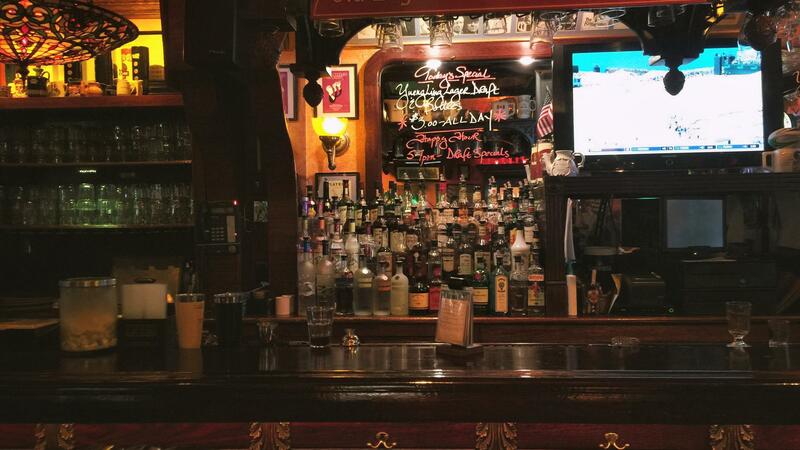 Moriarty’s Restaurant fuses the warmth and friendliness of a traditional Irish Pub with a diverse and delicious menu that celebrates the flavor of Philly. Join us for the greatest karaoke night in Philadelphia or ask us about our private party room and professional event planning services. At Moriarty’s we’re dedicated to providing excellent service, a comfortable atmosphere and food you’ll want to tell your friends about. We look forward to serving you! Whether you're having a professional, formal, family or special event Moriarty's Restaurant can take care of everything you need. We offer anything from banquet dinners to buffet style catering. Our banquet rooms are the perfect rental space with cozy fireplaces and private bars with a classic pub ambiance. Moriarty's Restaurant can accommodate groups from 35 to 250 people for brunch, lunch or dinner. All rooms are self contained with full service bars and restroom facilities. The professional event planning staff and banquet rooms at Moriarty's are sure to leave a lasting impression on your friends, family and business associates in Philadelphia. Choose the Best Banquet Facilities in Philadelphia! Contact Us today to arrange your next celebration with us! Audio/Visual Services for Banquet Room Rentals Moriarty's isn't just for parties, we also love hosting business meetings and corporate luncheons for local and visiting companies and professionals. At Moriarty's we can provide quality audio and visual equipment to handle your meeting or presentation needs.